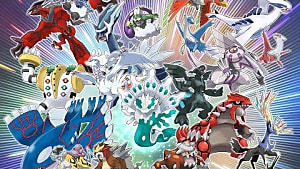 Pokemon Sun and Moon introduced many new Pokemon to the franchise. 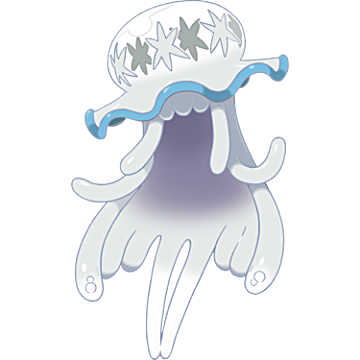 In addition to regular new Pokemon, and Alola Forms for Kanto Pokemon, it also brought in the all new, incredibly powerful Ultra Beasts. These creatures from another world (especially that UB-01 above), play a large role in the game's story. However, once you've finished the main story, you get the chance to catch them all. And it just so happens that by counting the version-exclusive ones as a single entry, the number of UB's comes out to a round five. As such, here's how we'd rank these Ultra Beasts. If this list were completely up to personal opinion, Xurkitree would land higher. However, since I'm factoring in impact on the story and competitive use, this Electric-type Ultra Beast lands at the bottom. 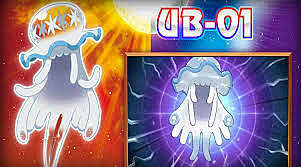 Also known as the Glowing Pokemon and UB-03 Lighting, Xurkitree -- like all of the Ultra Beasts -- has a base stat total of 570. 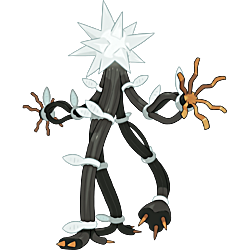 Resembling a tree made of electrical wires, Xurkitree really captures the idea of the UBs being alien. That, along with its typing, is why I personally love it. 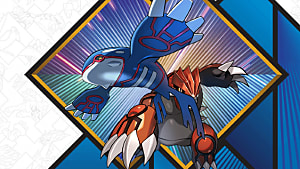 However, it has no effect on the story, and, with its only base stat that's above average being its whopping 173 SpA, Xurkitree finds a spot at number five. Also known as the Parasite Pokemon and UB-01 Symbiont, this Rock/Poison-type only gets placed above Xurkitree for being one of the driving forces in the story. 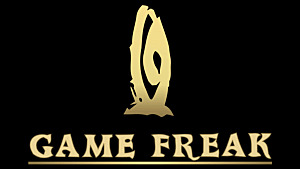 I won't spoil exactly what it does -- but I assure you, its pretty dark. For the most part, Nilhilego has excellent stats. 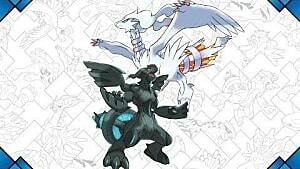 However, it has the opposite problem of Xurkitree. Whereas Xurkitree has one truly great, standout stat, Nilhilego has an absolutely terrible, outlier defense. 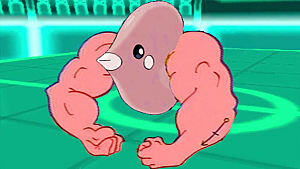 Hit it with one physical attack from any of the 12 types it isn't resistant to, and odds are it'll go down. 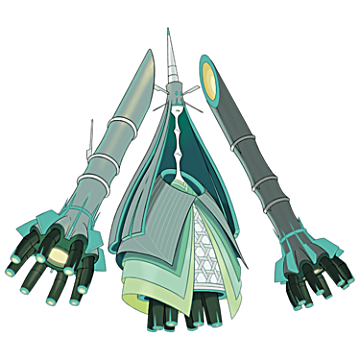 Celesteela, also known as the Launch Pokemon and UB-04 Blaster, this Steel/Flying type can only be caught in Pokemon Moon. I absolutely adore the fact that I have no idea how to describe what this thing looks like. It just looks...strange. It's great. However, its design is nothing compared to how much of a monster this thing is in battle. With high, balanced stats all around -- save for its meaningless speed stat -- Celesteela would already be a formidable foe. 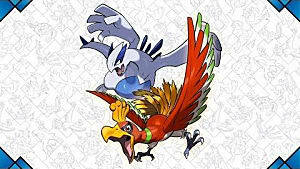 However, thanks to its typing, it's resistant to eight types, immune to two, and only weak to fire and electric type moves. 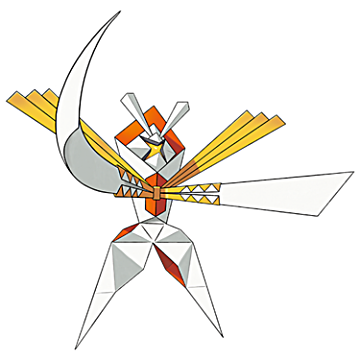 Kartana, also known as UB-04 Blade and the Drawn Pokemon, this Grass/Steel type can only be caught in Pokemon Sun. While you'd think the fact that it's humanoid in shape would bother me, the fact that it's origami inspired more than makes up for it as that is a very cool concept. Though to be fair, I do prefer Celesteela's design. While still a monster, Kartana also isn't quite as good as his Moon counterpart in battle. 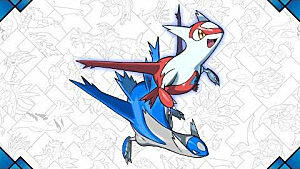 It has an outstanding 181 Atk and 131 Def, but both of its special stats are pitiful. It may resist most types, but with a 4X weakness to fire, it does have its fair share of weak points. 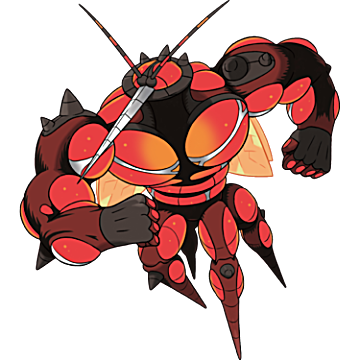 Buzzwole, also known as the Swollen Pokemon and UB-02 Absorption, this Bug/Fighting-type can only be caught in Pokemon Sun. Both Buzzwole and its Moon counterpart lose points for me for just being humanoid insects, but they more than make up for it by being part Fighting-type (which happens to be my favorite type). Buzzwole's typing results in an almost equal amount of resistances and weaknesses. Its stats are anything but equal though -- while its HP, Atk, and Def are incredibly high, its SpA, SpD, and Speed are all pitiful. While Buzzwole is no slouch in battle, Pheromosa is possibly the most deadly of all the Ultra Beasts. 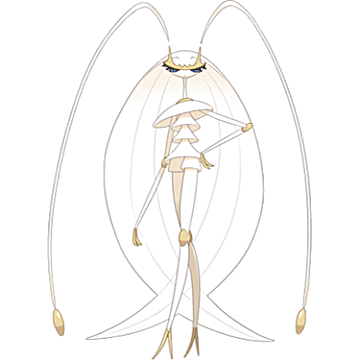 Also known as The Lissome Pokemon and UB-02 Beauty, Pheromosa is also a Bug/Fighting-type, and can only be caught in Pokemon Moon. Pheromosa is very fragile, with super low HP, Def, and SpD. But that doesn't really matter when only two Pokemon, Desoxys-Speed and Ninjask, out-speed it, and it has both 137 Atk AND 137 Def. In short, only walls and tanks can survive hits from this thing...and even then, that's a maybe. 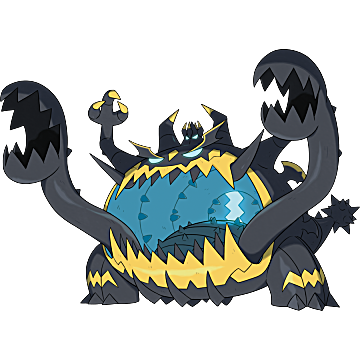 Guzzlord, also known as the Junkivore Pokemon and UB-05 Glutton, is a Dark/Dragon type -- and is bar none, my favorite Ultra Beast. Remember, while personal opinion is only part of how I ranked these Pokemon, it still is something I factored in. And that -- combined with its stunningly inspired design, and the fact that while it's no Pheromosa, it's still great in battle -- is why this Ultra Beast is number 1. Guzzlord has the third highest HP stat of any Pokemon, only behind Blissey and Chansey. And while the rest of its stats are nothing special, this sole factor allows it to function as an effective tank. Plus, come on. This thing is BY FAR the best looking Ultra Beast. Agree with this list? How would you rank each one of these Ultra Beasts? Let me know down in the comments! 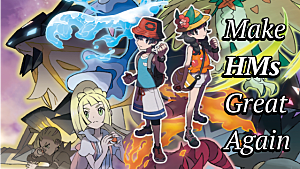 And even if you can't catch them, we can still tell you how to catch the best teams in Pokemon Sun and Moon.